May Fair: Saturday, May 5 from 11 am. to 6 pm. Come to the Fair! Our theme this year is Egypt! 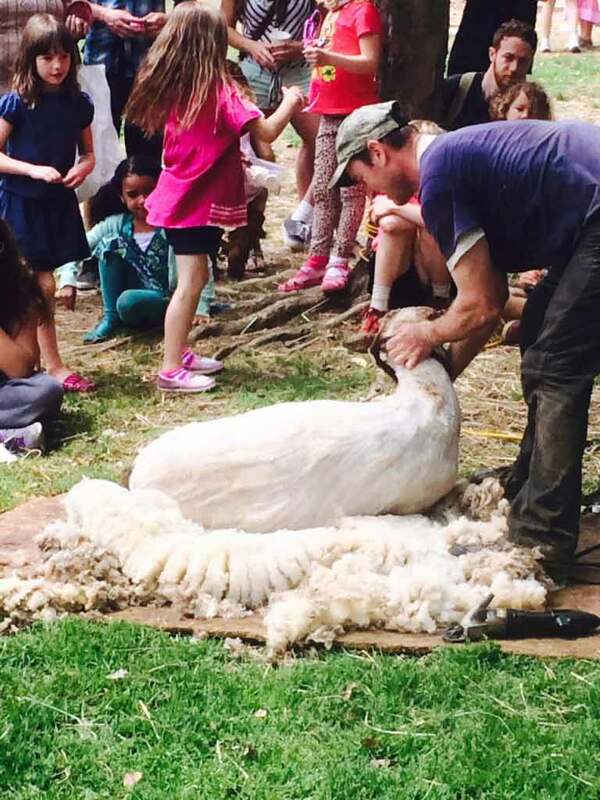 May Fair is the major all-community event of the SRV school year and features great food, games & displays made by the students, a plant sale, sheep shearing, face painting, “trinkets & tokens,” and more. Best of all: dancing by each of the groups, from SRV’s youngest preschool students through the 5th & 6th graders dancing the May Pole. This year’s theme is Egypt, so the games, displays and many of the dances will be related to the theme. We hope that you can join us! A schedule for the day is outlined below. Please come to the Fair for all or part of the day; whatever suits your family’s schedule. Games, crafts, face painting, Trinkets & Tokens, Egypt-themed Exhibits created by the students. Café (per plate charge), Beverage & Pizza sales. School Store and Plant Sale. At 2:00 all activities close to prepare for dancing. The shuttle stops between 2:00-3:30; service resumes at 3:30. Children’s Dancing is the highlight of May Fair, with each group (including the youngest) participating in a class dance, culminating with 5th & 6th graders dancing the May Pole. There will be limited parking at SRV, including 4 spaces for people with special needs. Once the school spaces are filled, which tends to be before 11:00 am., all vehicles must be parked at the Pennsylvania Institute of Technology (PIT), located up Rose Valley Road, just above the Moylan-Rose Valley train station. A shuttle will transport you to and from PIT between 10:30 and 4:30, with a pause in service between 2:00-3:30pm.